Hello Everyone! 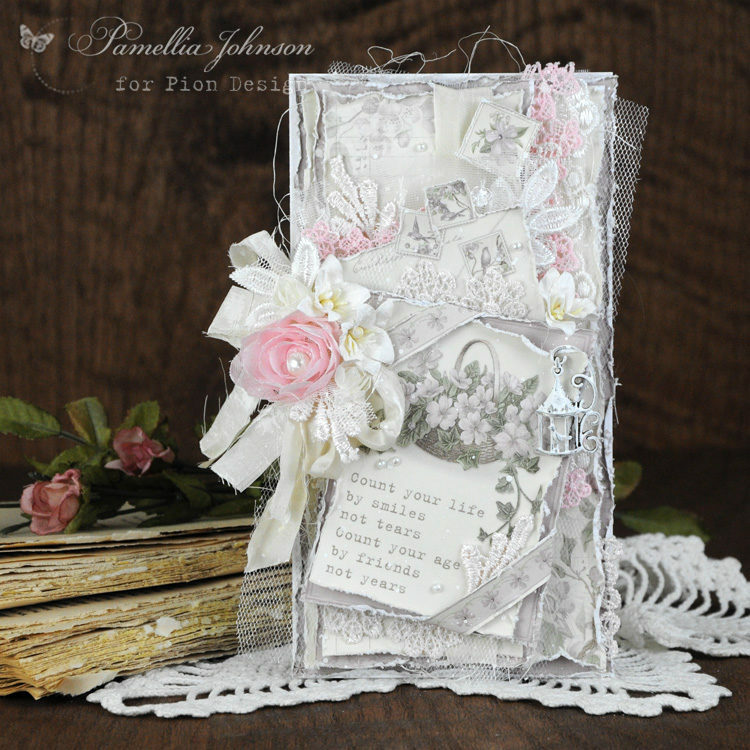 Today I’m sharing this very feminine birthday card featuring the newest Pion Design collections “Days Gone By” and “Our Furry Friends”. 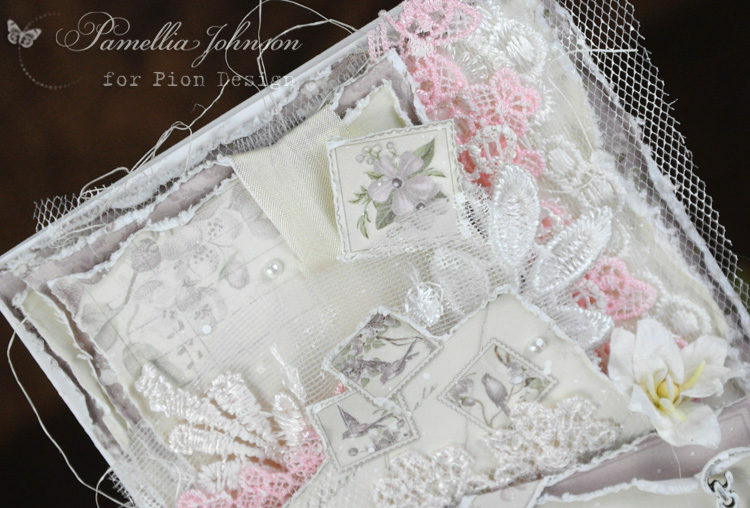 There are so many gorgeous images and designs in these two collections, I have a hard time choosing which papers to use first!! 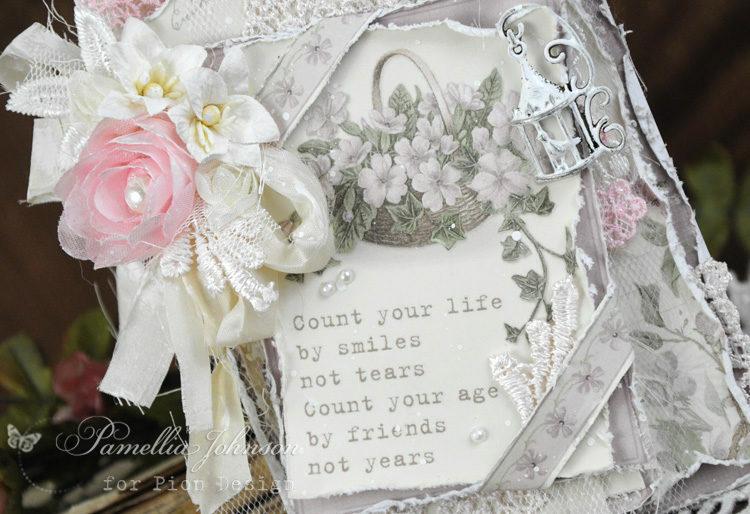 A gorgeous birthdaycard with a wonnderful sentiment from the amazing new collection, that is sooo wonderful.